Will You Be Participating in the Annual Charlotte Harbor Freedom Swim on Fourth of July? It’s July and &apos;tis the season for keeping as cool as possible. Following are a few suggestions for avoiding the summer heat without being bored. Chef Beth Lanni Teaches a Class at the Culinary Academy at Pies and Plates 22nd Annual Freedom Swim, Fourth of July This has to be my favorite Charlotte County event and you can’t call yourself a Charlotte County resident without participating in the Annual Freedom Swim on Independence Day. 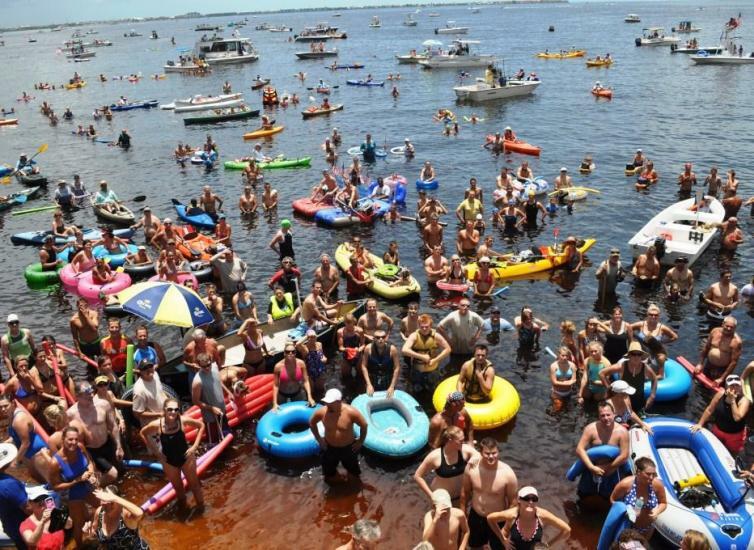 It started out as a rite of passage for school friends and has turned into a nationally-recognized glorious blobblefest with hundreds of adventure enthusiasts either swim, paddle or float 1.5+ miles across Charlotte Harbor to Fishermen’s Village in Punta Gorda. The rules? Well, there really aren’t any rules other than exercising common sense (like swim with a buddy). There is no registration fee and patriotic attire is encouraged. This year’s swim takes place at noon and begins at the beach at the north end of the southbound U.S. 41 Bridge. Visit www.fishville.com for additional information. Get Out of Town by Visiting PGD Allegiant Air offers affordable nonstop service to a host of destinations in cooler climes. In just a couple of hours, you can be somewhere like Niagara Falls, N.Y., Smoky Mountain National Park (via Knoxville, Tenn.) or Chicago (via Rockford, Ill.) Next issue, I’ll share how I discovered Chatam-Kent in Southwestern Ontario, less than a three-hour drive from Niagara Falls. It’s the terminus of the Underground Railroad and home of Uncle Tom’s Cabin. Visit www.allegiantair.com for fares and schedules. Take Cover in the Kitchen Learn to prepare a new dish or cooking technique with the Culinary Academy at Pies and Plates in Punta Gorda. 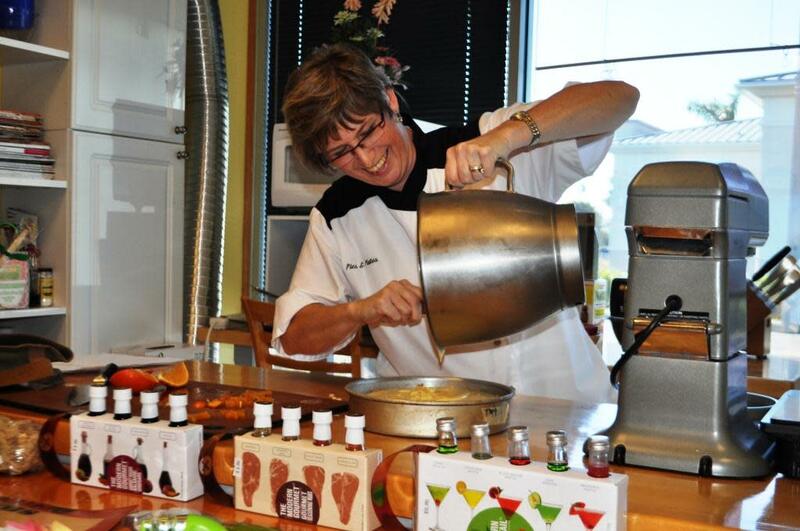 Throughout the summer, this foodie academy is offering a diverse and tasty series of classes ranging from cookie stamping techniques to satisfying seafood to a trip around the Mediterranean with Boot Camp star MSG Chef Rene Marquis. Visit www.piesandplates.com for the complete schedule, pricing and reservations. Discover Your Backyard While the term "staycation" has run its course, I encourage you to stick around Charlotte County and discover or rediscover the destination. Have you discovered Palm Island Resort yet? This island getaway is offering a stay three get the fourth night free. Mention the "Land and Water Package" when making your reservation and visit www.PalmIsland.com for details. Or, how about grabbing your closest friends and chartering Smoke and Roses, Southwest Florida’s largest catamaran? They offer full-day sails, sunset cruises and overnight excursions. Visit www.smokeandroses.com for additional information. 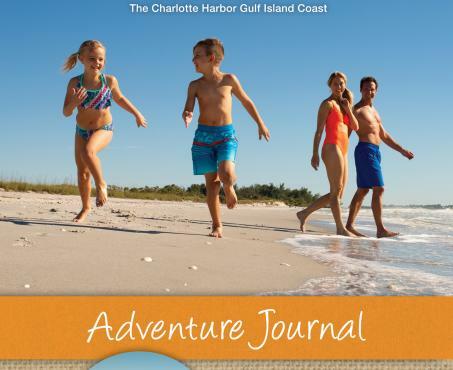 Remember, for a list of things to do including our events calendar, visit www.CharlotteHarborTravel.com. 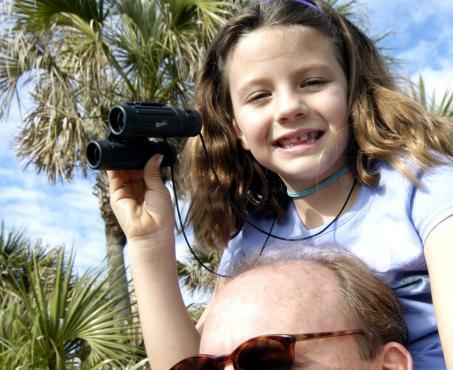 What&apos;s your favorite cool thing to do in Charlotte Harbor & the Gulf Islands?